3After leaving the smoke and heading to the calm serenity of Dartmoor, I've been able to concentrate on my photography, where I graduated from the Photography Institute and incorporate that with more than 30 years Marketing experience. 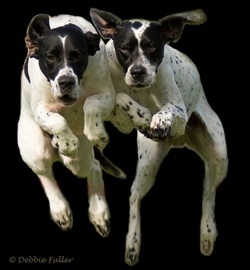 Whether you need a photograph to capture a moment in time, or for promotional purposes, I will try my best to help you. This website contains my event photography, you can also book a photo shoot or purchase a gift voucher for that special person. Copyright in all photographs remains with me, the photographer. When you buy a print or a digital version you buy the rights to use it for that purpose only. If you would like to understand this more, then please contact me. If you would like me to take some photographs for you then please contact me for further information. 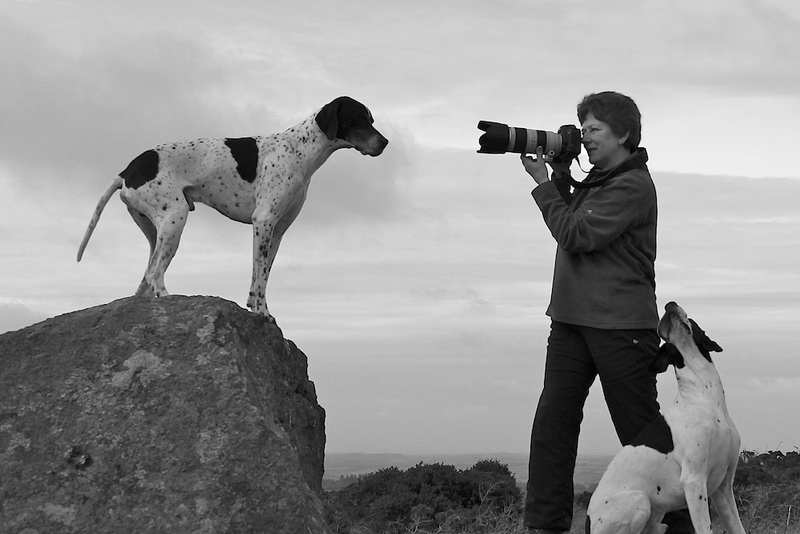 I am based in Moretonhampstead and regularly attend Canine Events across the West Country. Personal photo shoots by arrangement.